Interest in momentum is growing as it gains recognition as the premier market anomaly. Our purpose here is not to report on every item or research finding related to momentum. We prefer instead to point out those that are most important or interesting because they seem exceptionally good or because they seem exceptionally bad. One good piece of research is the working paper by Israel and Moskowitz (I&M) called "The Role of Shorting, Firm Size, and Time on Market Anomalies." This paper has important implications not only for momentum investors, but also for those interested in size and value based investing. Using data over the last 86 years in the U.S. stock market (from 1926 to 2011) and over the last four decades in international stock markets and other asset classes (from 1972 to 2011), we find that the importance of shorting is inconsequential for all strategies when looking at raw returns. For an investor who cares only about raw returns, the return premia to size, value, and momentum are dominated by the contribution from long positions. So even if you are open to shorting, it does not make much sense from a return perspective. I&M's charts and tables show the top 30% of long-only momentum US stocks from 1927 through 2011 based on the past 12-month return skipping the most recent month. They also show the top 30% of value stocks using the standard book-to-market equity ratio, BE/ME, and the smallest 30% of US stocks based on market capitalization (I&M find similar results using alternative measures of value having long-term histories, such as dividend yield and long-term reversals). 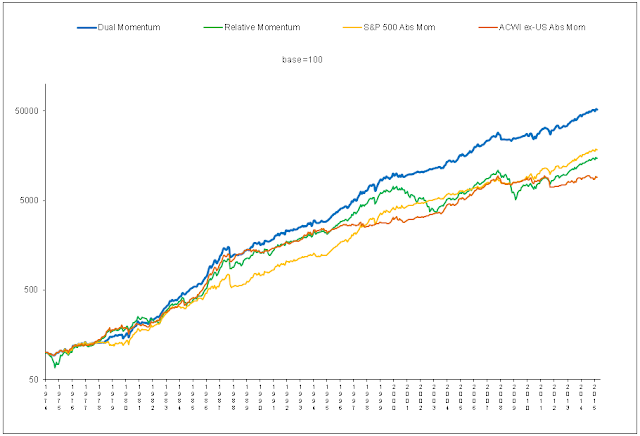 Long-only momentum produces an annual information ratio almost three times larger than value or size. 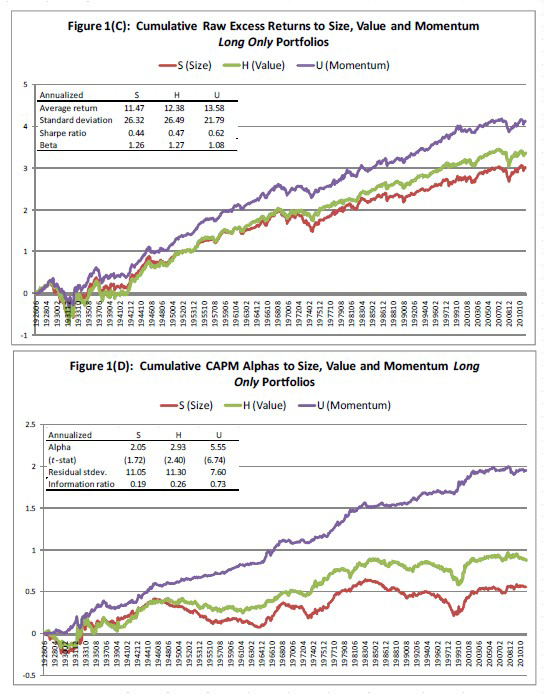 Long-only versions of size, value, and momentum produce positive alphas, but those of size and value are statistically weak and only exist in the second half of the data. 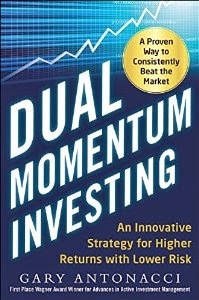 Momentum, on the other hand, delivers significant abnormal performance relative to the market and does so across all the data. Looking at these finer time slices, there is no significant size premium in any sub period after adjusting for the market. The value premium is positive in every sub period but is only statistically significant at the 5% level in one of the four 20-year periods, from 1970 to 1989. The momentum premium, however, is positive and statistically significant in every sub period, producing reliable alphas that range from 8.9 to 10.3% per year over the four sub periods. Looking across different sized firms, we find that the momentum premium is present and stable across all size groups—there is little evidence that momentum is substantially stronger among small cap stocks over the entire 86-year U.S. sample period. The value premium, on the other hand, is largely concentrated only among small stocks and is insignificant among the largest two quintiles of stocks (largest 40% of NYSE stocks). Our smallest size groupings of stocks contain mostly micro-cap stocks that may be difficult to trade and implement in a real-world portfolio. The smallest two groupings of stocks contain firms that are much smaller than firms in the Russell 2000 universe. So momentum returns are strong, stable, and unaffected by size over the entire 86-year sample period (and in eight other markets and asset classes.) Long-only value shows positive alpha among the smallest stocks and insignificant alphas among larger stocks. Since micro-cap stocks are much more costly and difficult to trade, most investors, and particularly institutional ones, avoid this area of the market. Not only is momentum the "premier market anomaly" as per Fama & French, but it may be the only anomaly that has held up well over the past 86 years. Before reaching any definitive conclusions, it is important to consider transaction costs with individual stock momentum, since momentum portfolio turnover can be ten times larger than value portfolio turnover.